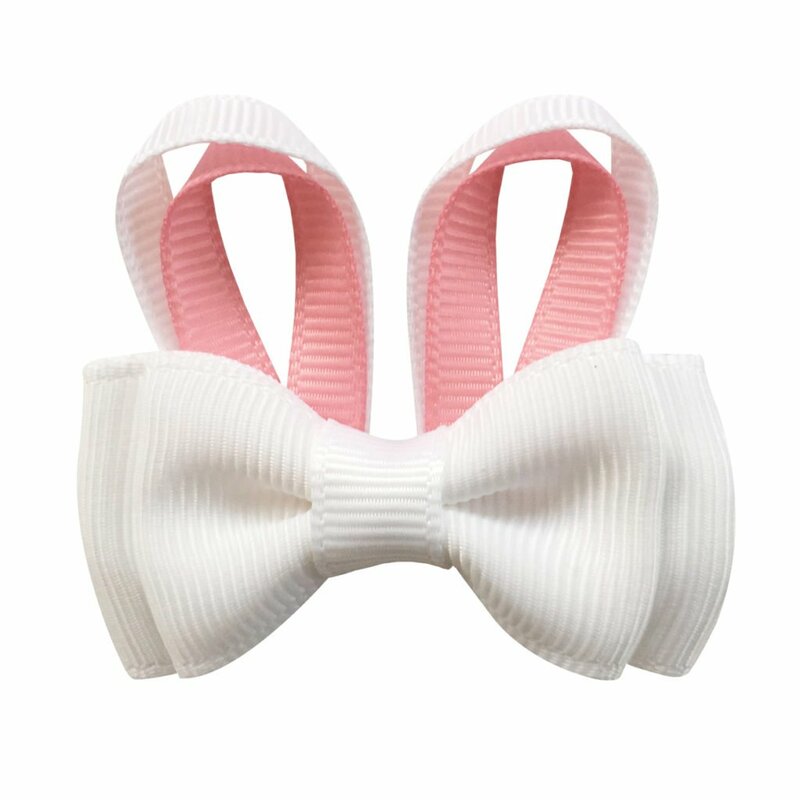 Double bowtie grosgrain Milledeux® bow on a matching elastic hairband. 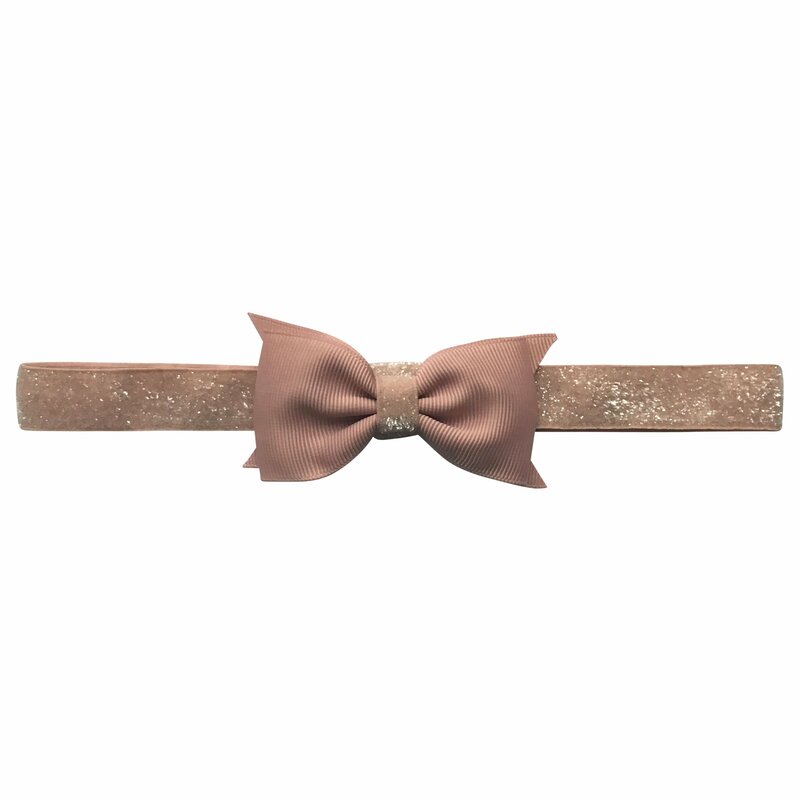 The color is antique mauve and antique mauve glitter. Size: 3-24 months (circumference 38 cm / 15 inches). 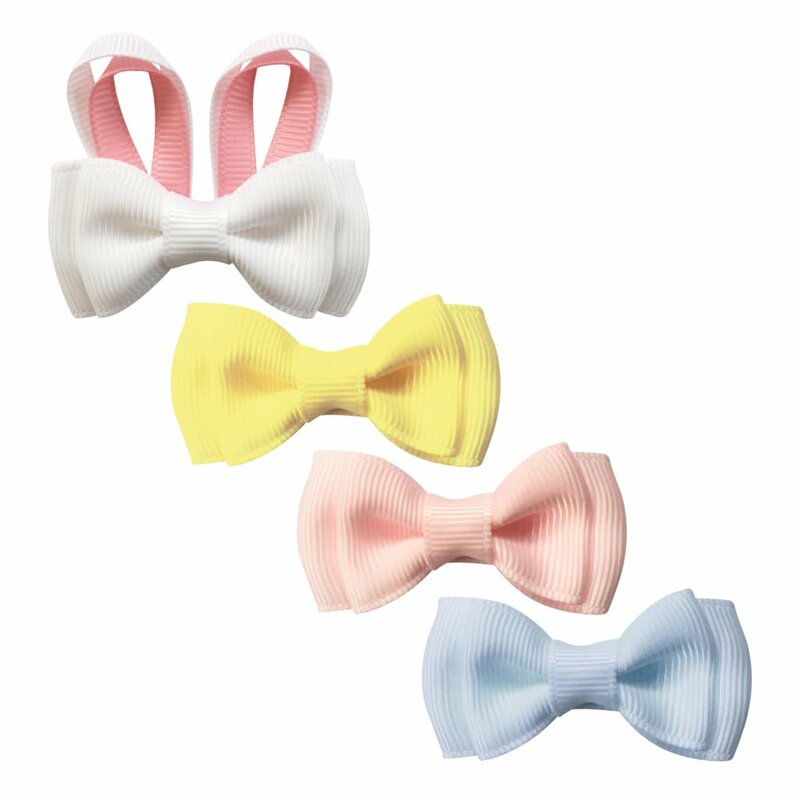 The Milledeux® bow is approximately 4 x 7.5 cm (1.6 x 3 inches).